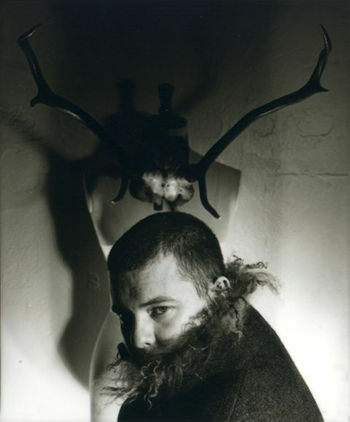 I’m sure everyone has heard the tragic news, that fashion legend Alexander McQueen died today. The above quote from from Dita Von Teese’s Twitter update this morning. He was an inspiration to so many people, including myself. It’s just so appalling and so hard to lose someone so wonderful and so creative. 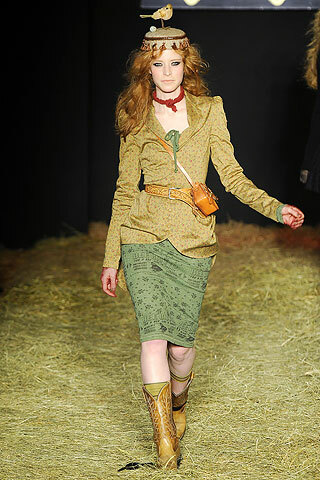 I really have no other words at the moment, Tim Blanks’ piece at Style.com says it all. I am loving the video for Lady Gaga’s newest single “Bad Romance.” It’s so risquè, edgy and fabulous. Lady Gaga is known for her avant garde music videos and style; “Bad Romance” most definitely does not dissapoint. 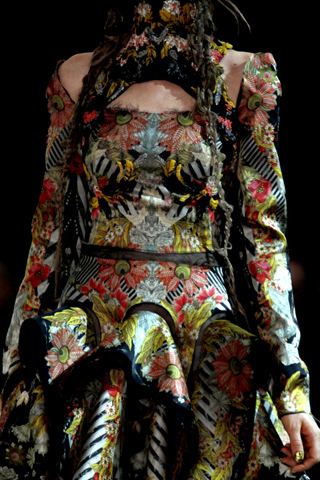 I also happen to love Alexander McQueen’s extravagant designs from his Spring 2010 runway show, where a demo of the song premiered. 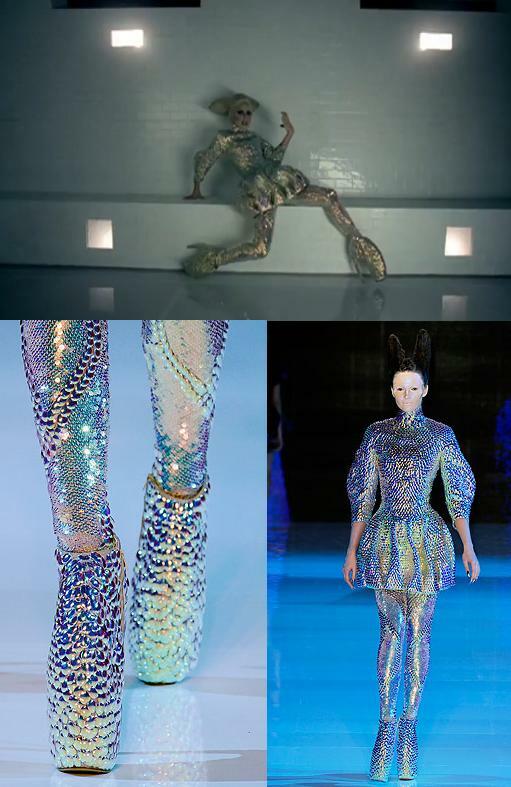 So of course, the video is filled with McQueen/Gaga fabulousness. 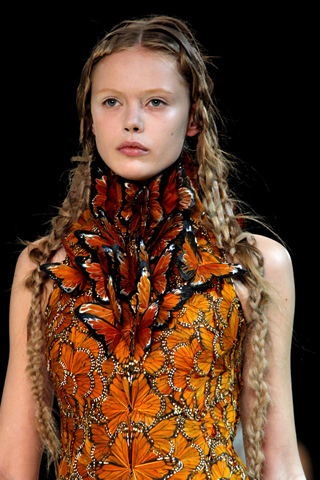 You could almost make a drinking game out of spotting the McQueen. The video starts with Gaga in the gorgeous gold dress, which I personally think fits and looks better on her than the model. Maybe it’s the hair? She wears the curvy, bone-like, ridculously tall platforms with her infamous plastic dress, and again in black at the very end of the video. 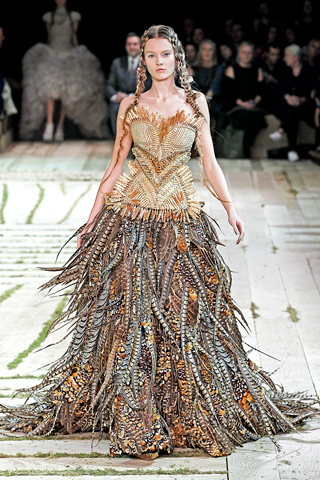 Around the middle she struts in head to toe McQueen. 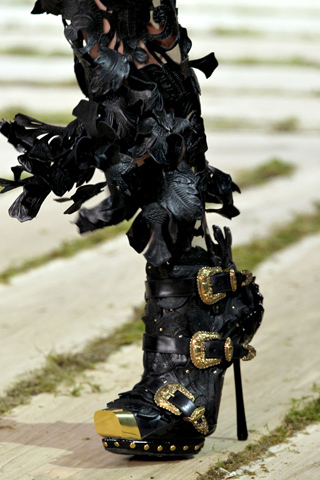 Well, I don’t think “strut” is exactly the word for how one would walk in McQueen’s lobster claw shoes. I think “stumble” is a tad more appropriate. But the video is absolutely fabulous nonetheless.